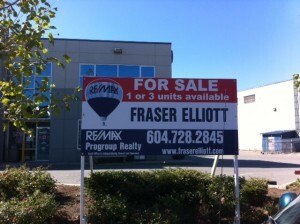 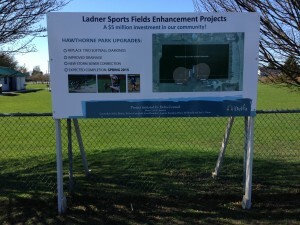 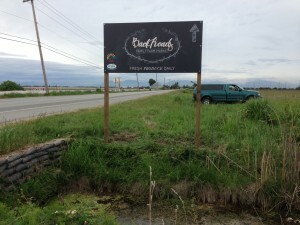 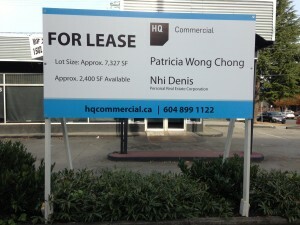 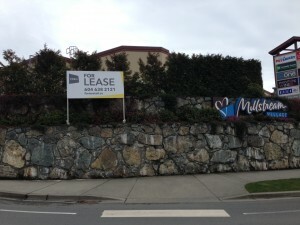 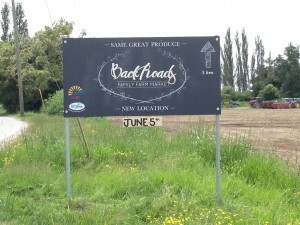 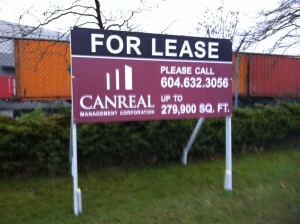 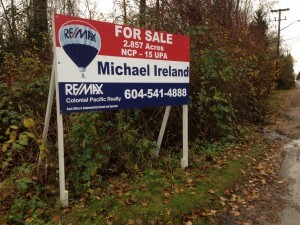 Simple Sign specializes in Coroplast signs. 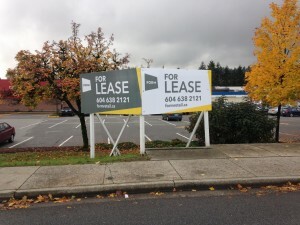 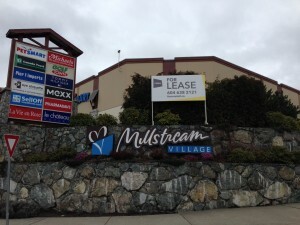 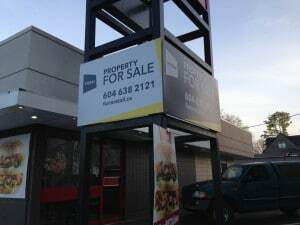 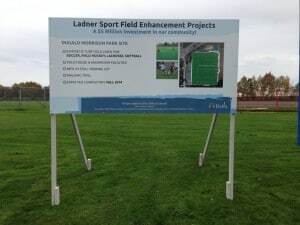 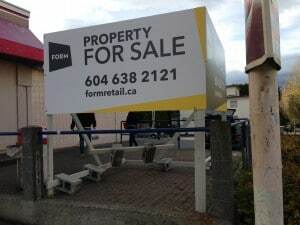 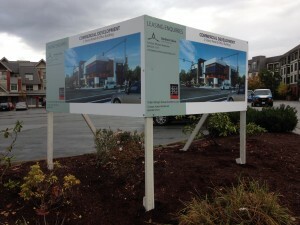 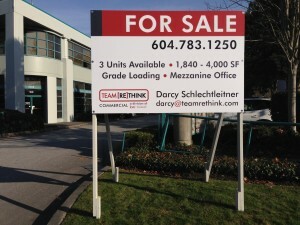 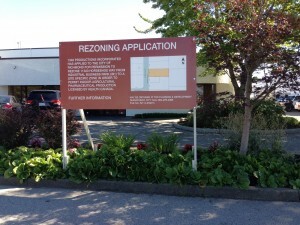 Some of our Coroplast signs include: development signs, rezoning signs, variance signs, commercial real estate signs, and property management signs. 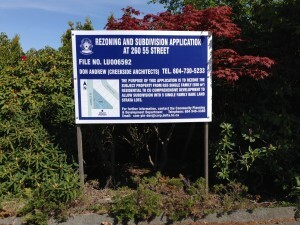 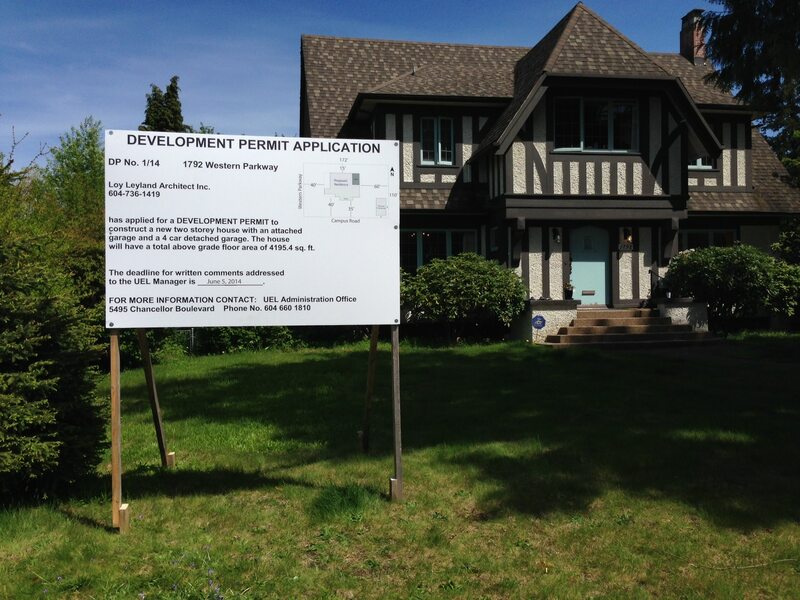 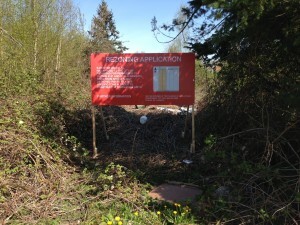 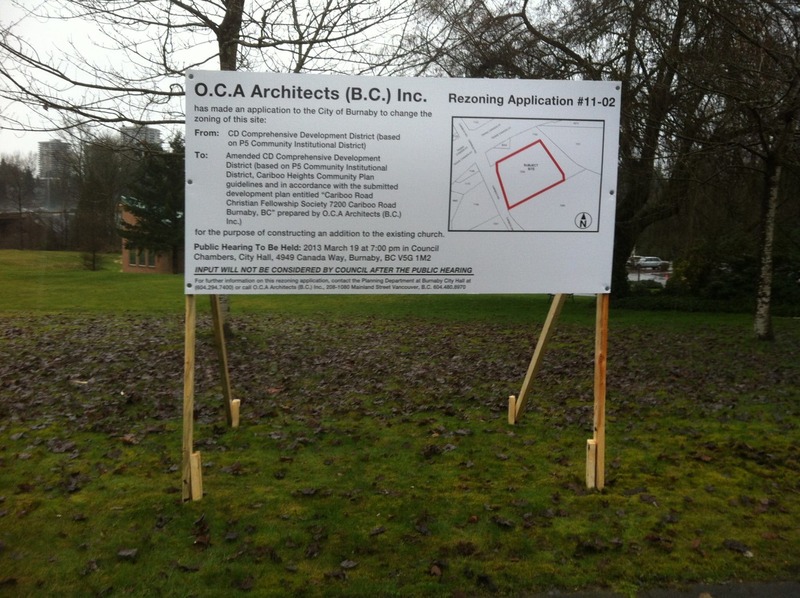 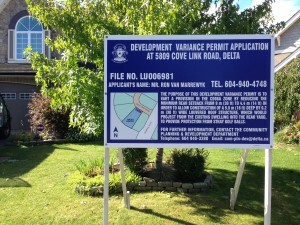 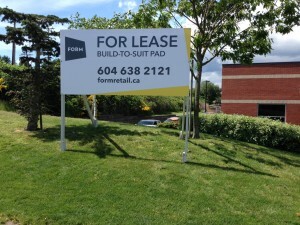 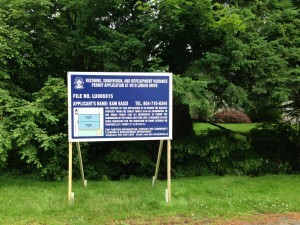 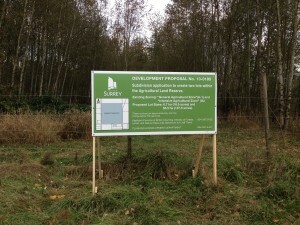 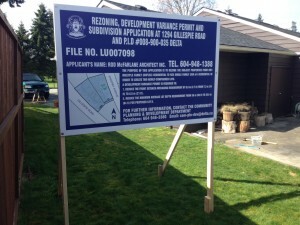 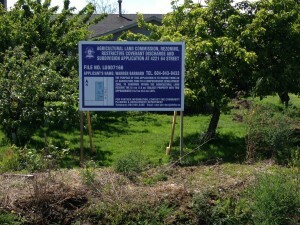 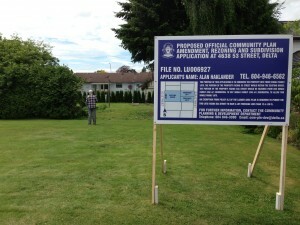 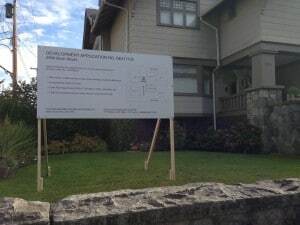 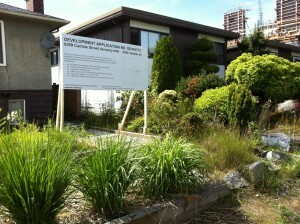 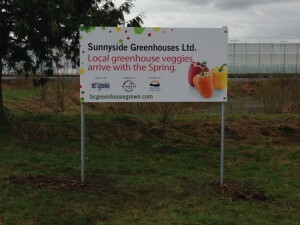 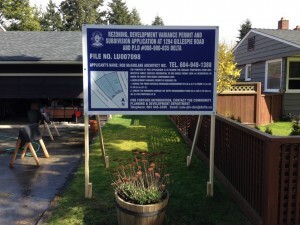 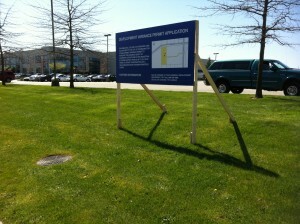 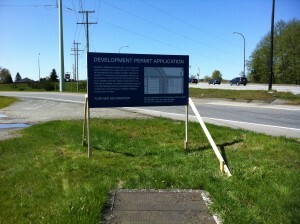 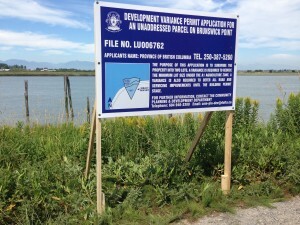 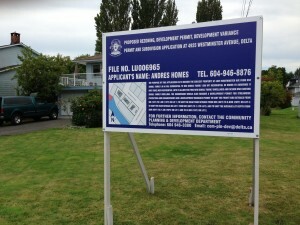 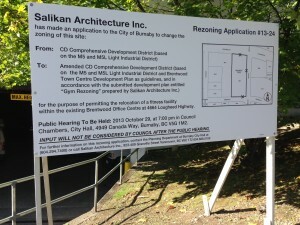 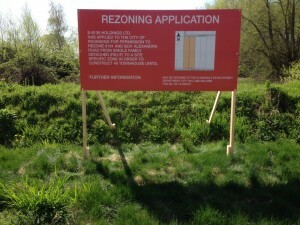 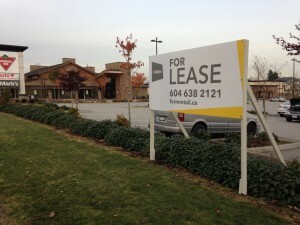 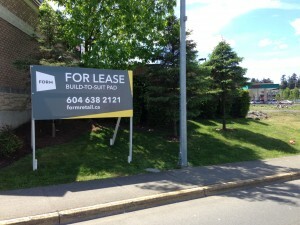 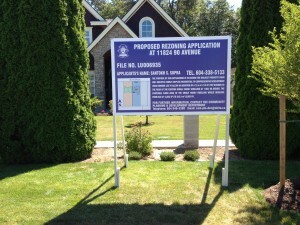 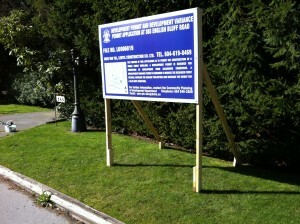 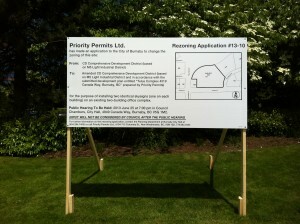 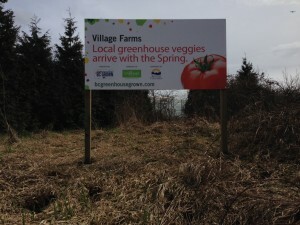 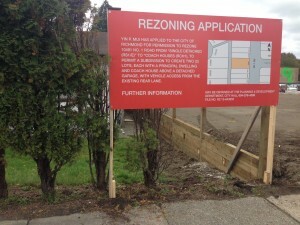 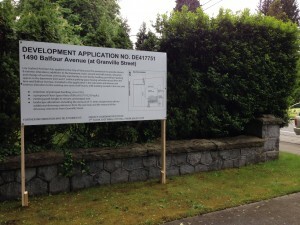 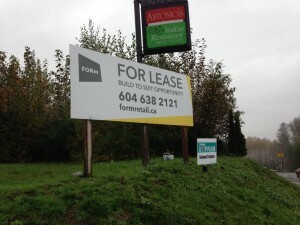 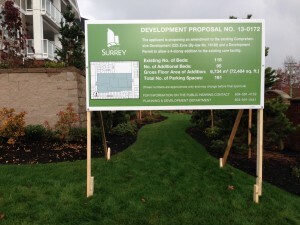 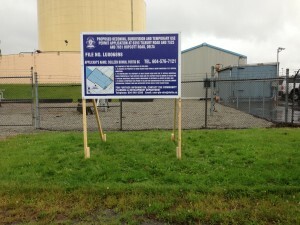 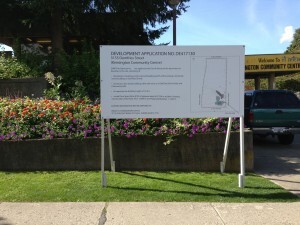 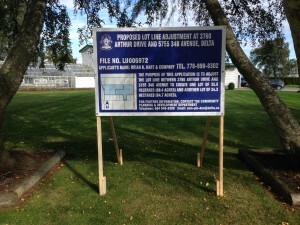 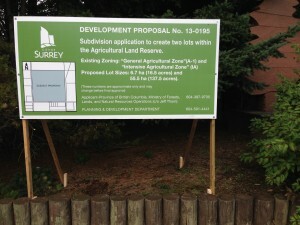 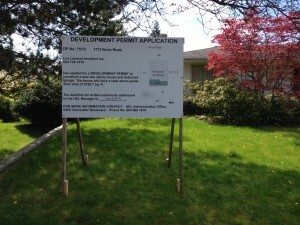 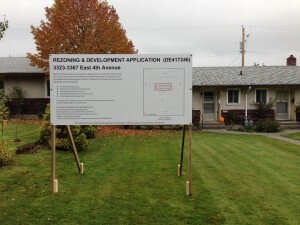 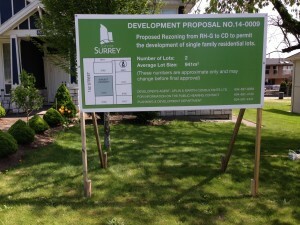 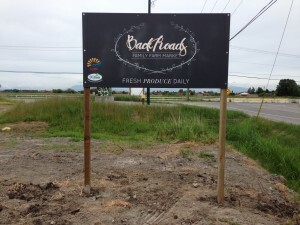 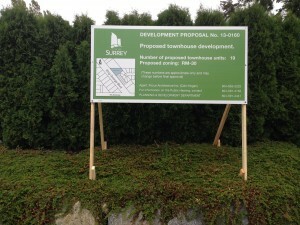 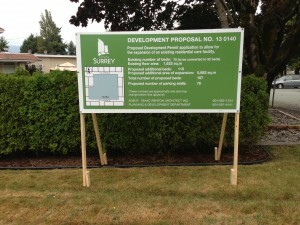 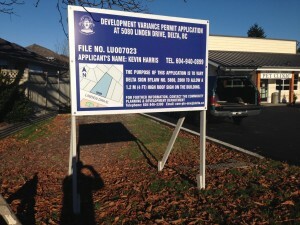 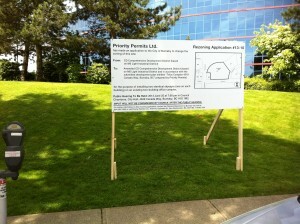 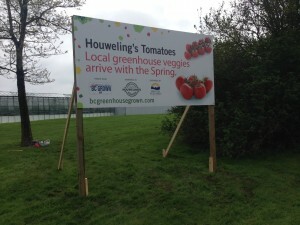 We are very familiar with the sign requirements and installation guidelines for all Lower Mainland Municipalities. 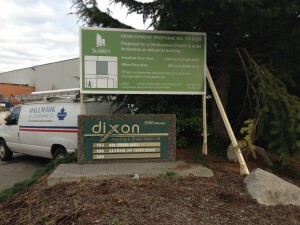 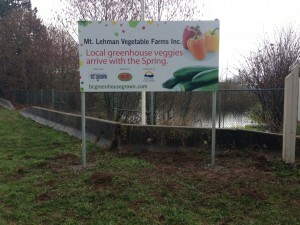 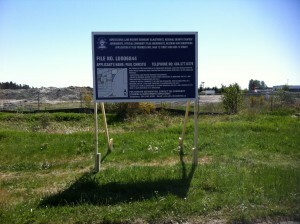 Please look below to see sign photos for some of the signs we have installed.